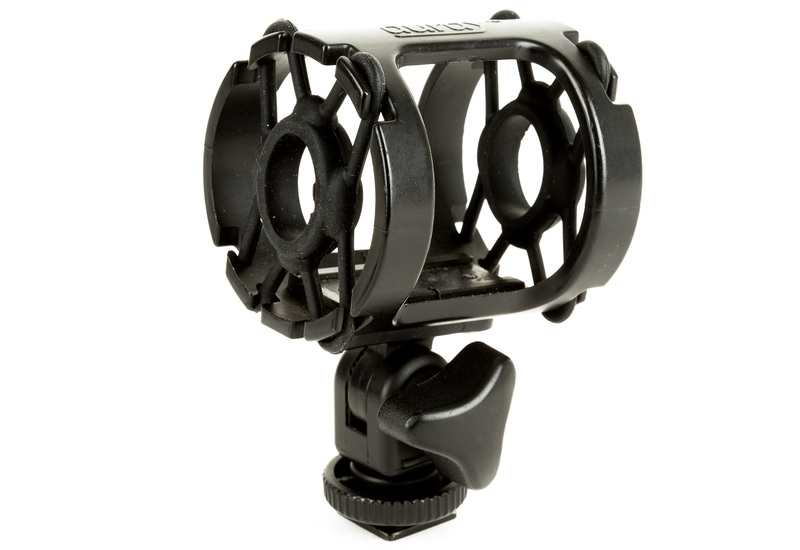 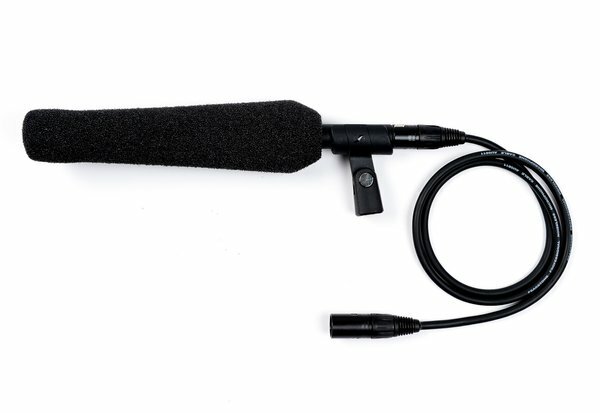 The Sennheiser MKH 416 is an amazing shotgun microphone optimized for use in difficult exterior filming situations. 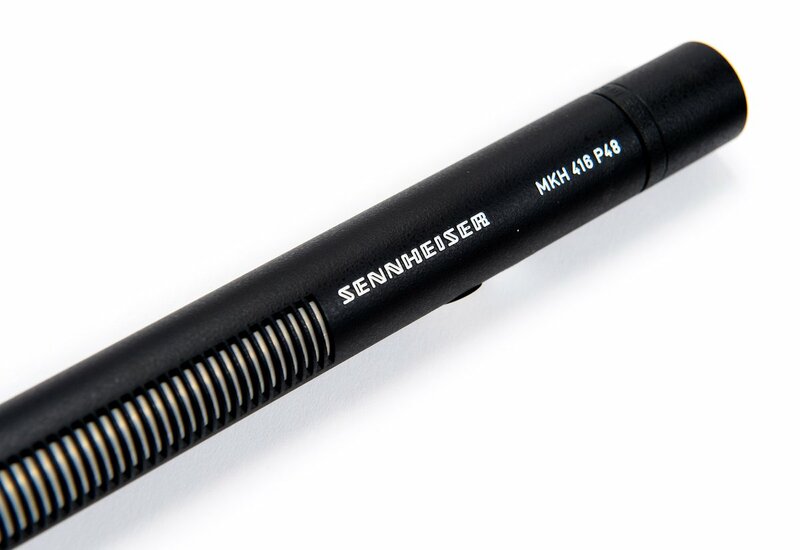 The MKH 416 has a supercardioid polar pattern, short interference tube, high directivity, low self noise, high consonant articulation and feedback rejection. 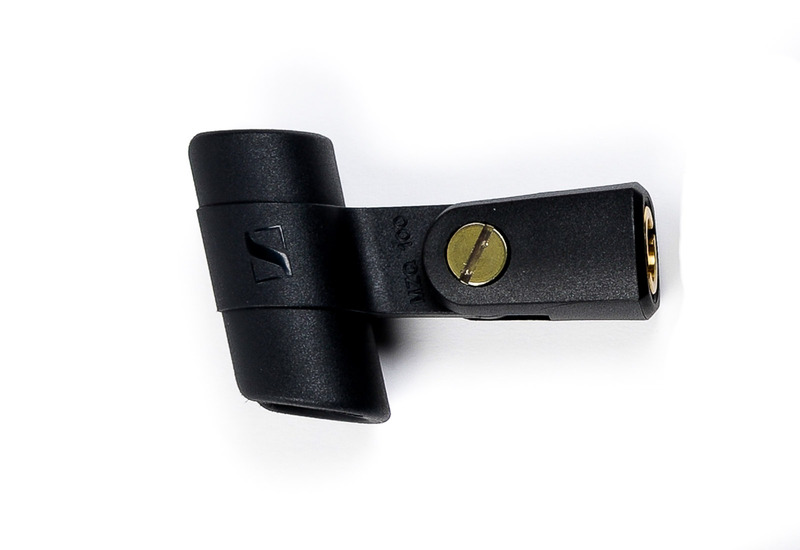 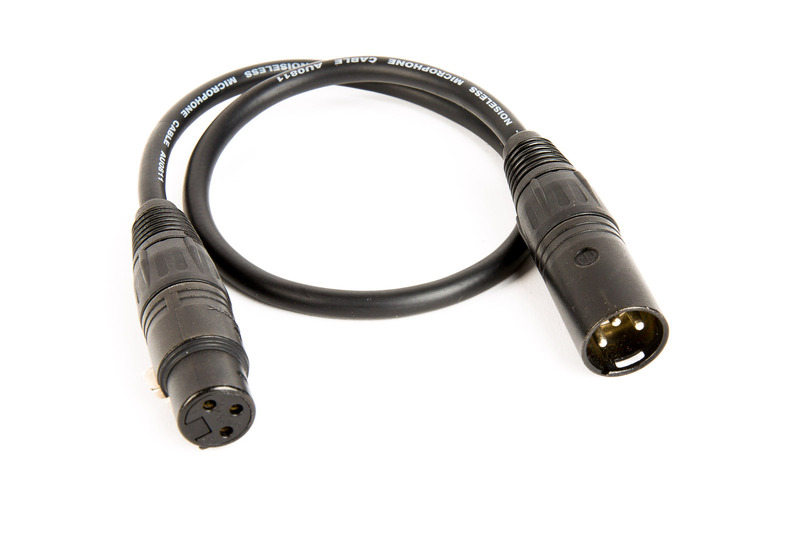 This item includes a 3 foot XLR cable and rubber o-ring.